Cafeteros is an amateur cycling club based in Fairfield county (CT) and Westchester county (NY), founded six years ago by local racers. The club name and “coffee-bean” logo were inspired by the founders’ Colombian roots. The club is focused on racing and is a member of USA Cycling, the umbrella organization for competitive cycling in the US. 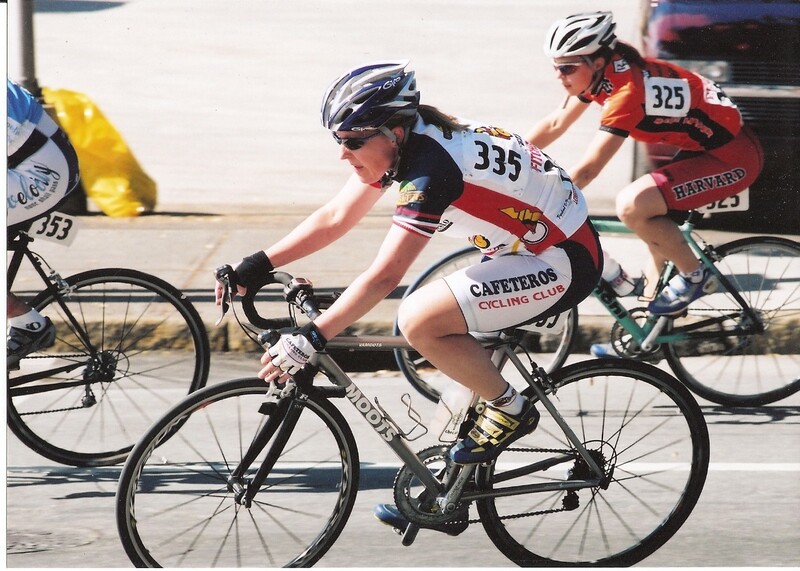 Cafeteros has about 35 members of diverse backgrounds and ages, brought together by a common love of cycling and racing. 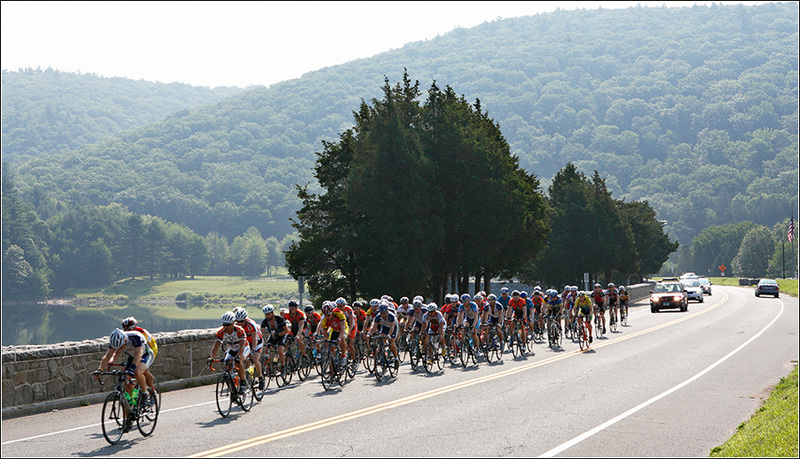 In August the club co-promotes the Tokeneke Classic Road Race in Connecticut. In 2007 the race was a huge success with over 300 racers in six fields. 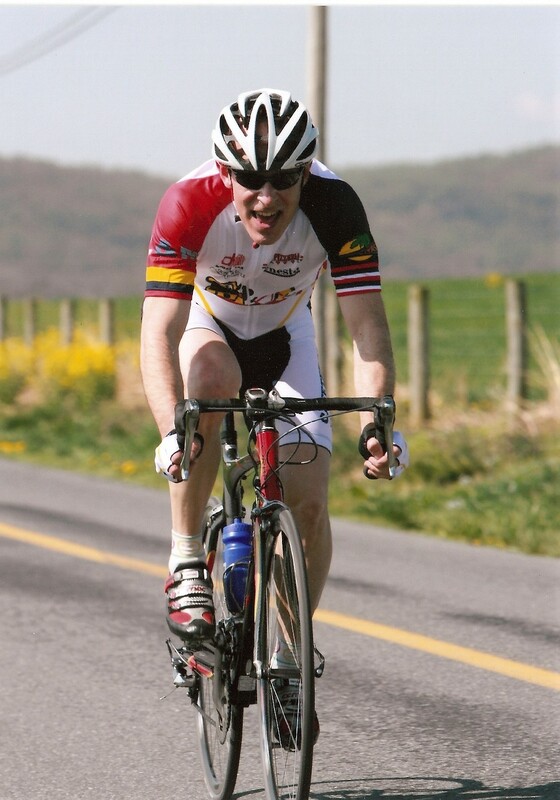 Comments included: "one of the New England great road races" "one of the better, if not the best road race I've participated in." In September club members travel to Colombia and compete in the Vuelta a Colombia S.M., a major international masters event covering 7 stages and 450km. Max Lippolis and "the traveling bike shop"